Aside from Pecan Pie or Pumpkin Pie for Thanksgiving, I'm really not a pie fan. I know, shocking! 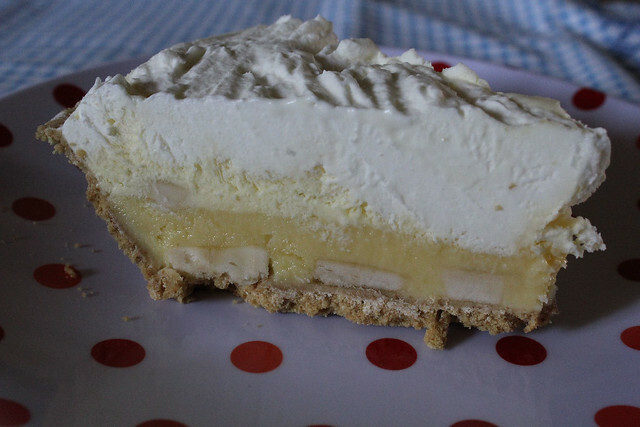 But, Banana Cream Pie has to be one of my exceptions, I don't know what it is about this pie that makes me so deliriously happy, I just want to grab a big slice and go hide in the bedroom so I can enjoy it with no interruptions whatsoever. BUT, the girls at Our Best Bites found a shortcut and let me tell you, this is like one of the best banana cream pies I have EVER tasted....goodness gracious. One little thing though...I froze mine because we like frozen pie LOL And I didn't make two pies, I bought one of the large pie crust and made a big one, you'll probably have some filling left over. 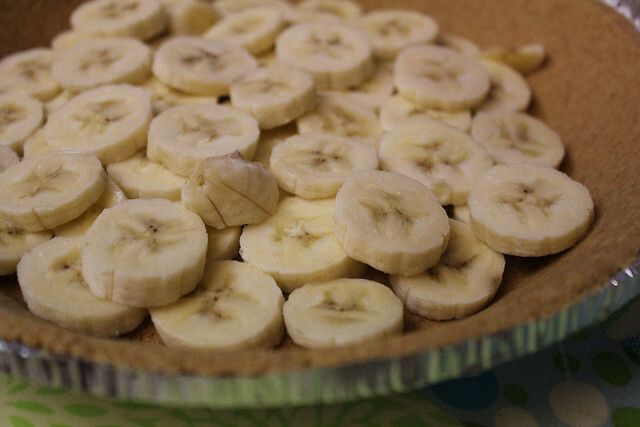 Slice the bananas (probably 4 small bananas or 2 large bananas) and layer them on the bottom of the crusts. 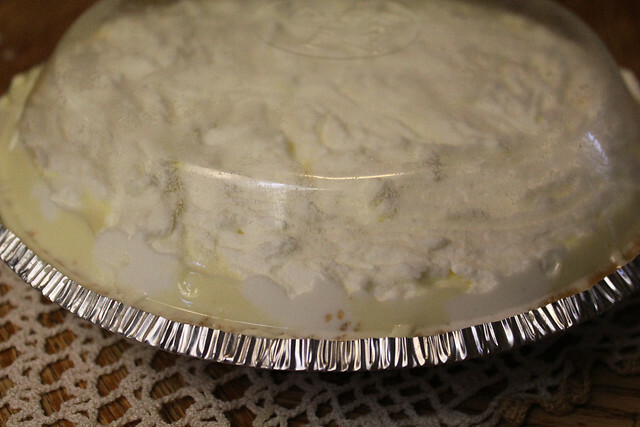 Be sure and save the plastic domes that come with the pie crusts–you’ll need them later! 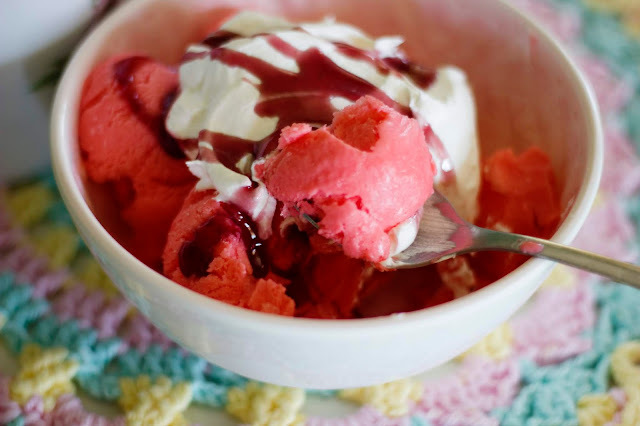 Make sweetened whipped cream with the remaining whipping cream (1 cup) and 1/3 c. of powdered sugar and spread it on top of the two pies. Place the clear plastic shells back on the pies and allow to chill for several hours. This is actually really important–I tried eating it right away once and the pie wasn’t banana-y at all and the moisture hadn’t absorbed into the crust, so the crust just fell apart. 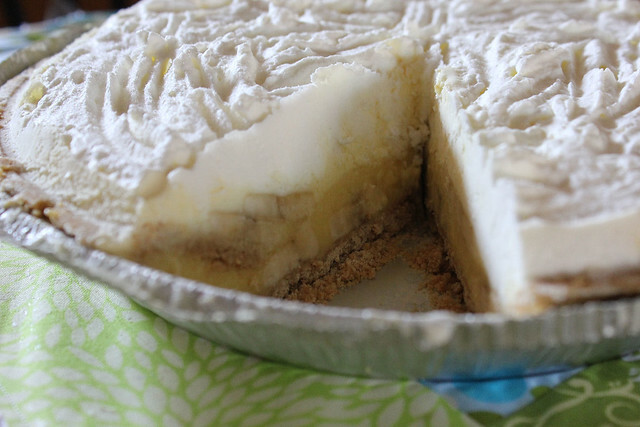 Banana Cream Pie is my hubby's favorite! Can't wait to make this for him! My husband loves banana cream pie as well. I made everyone the choco chip and banana pancake bars and oh my. They were all in heaven. 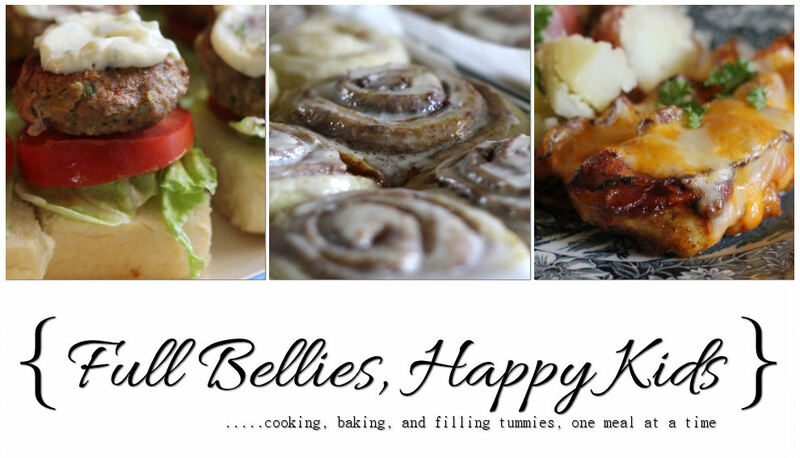 I get so excited when I see a new recipe in my email!